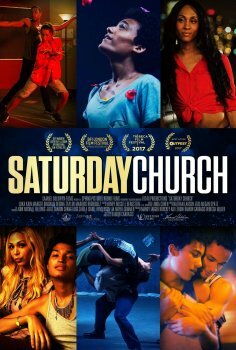 Saturday Church - Available as a download or stream? 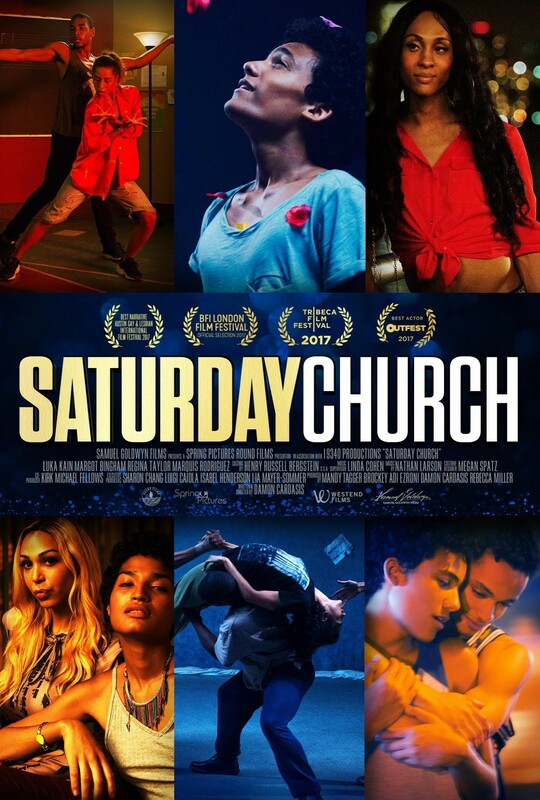 The directorial debut from Damon Cardasis, “Saturday Church, is set to hit limited theaters at the top of the new year, and has already won eight awards from various film festivals. Luka Kain stars as Ulysses, a 14-year old boy coping with the death of his father. Internally, he’s trying to make sense of his relationship with religion, sexuality, and gender identity. Externally, however, he receives pressure from his grieving mother and intolerant aunt to serve as a traditional role model for his younger brother, ultimately having their beliefs forced upon him. Soon he learns of “Saturday Church” a program that acts as a safe space for LGBTQ+ youth. Though based on the trailer the film seems worth the price of admission, there won’t be any extra waiting as it hits digital platforms same day as theaters. Unusual uploader, but I’ve verified this is legitimate.